China officially legalized its vocational training centers for Muslim Uighurs. 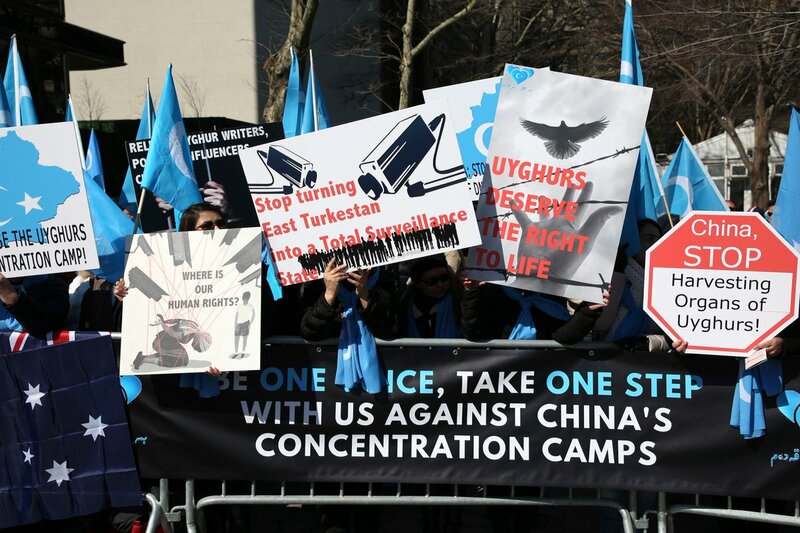 The UN says the centers are essentially internment camps where 1 million people are being held in mass detention and told to renounce their faith and swear loyalty to President Xi Jinping. 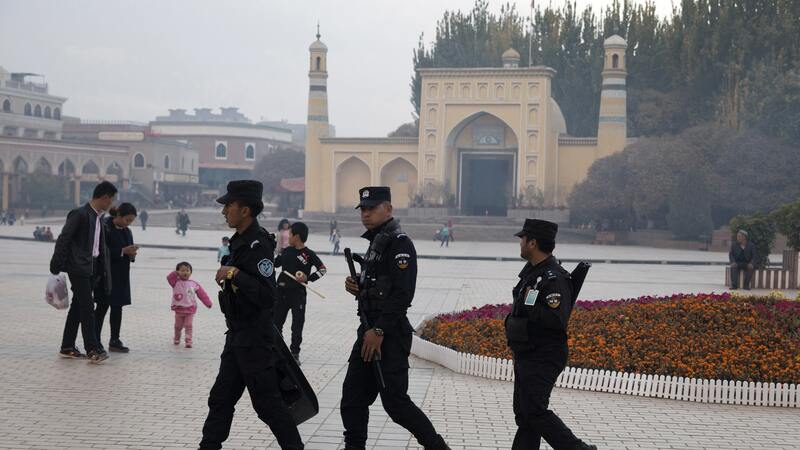 Chinas Xinjiang has written internment camps for Muslim Uighurs into law to tackle “extremism” through ideological transformation, where a million Uighur deceived by religious extremism are undergoing re-education and resettlement.